One of a kind, original country store. 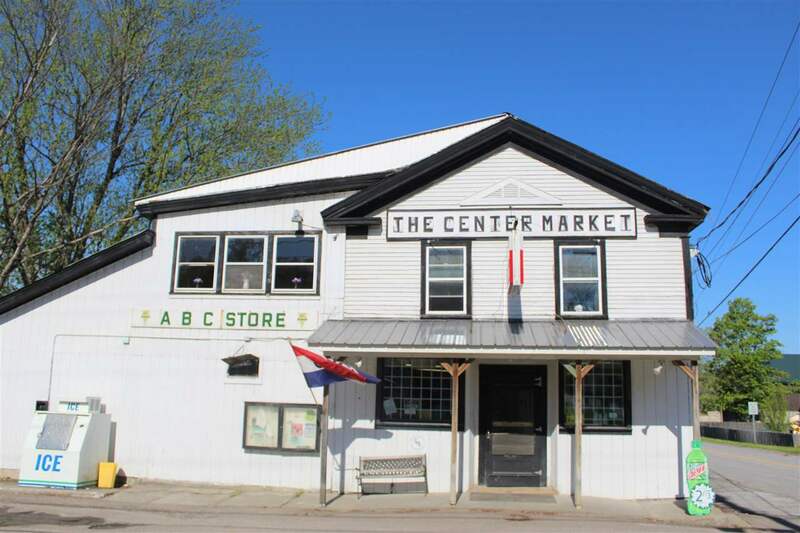 A pillar in its community, this old time “ABC” market will take you back. A well-established 30+ year old family owned and operated business is now ready for new ownership. With an active grocery/market, deli and bottle redemption center this would make the perfect family run operation. Includes apartment on the 2nd floor. Nestled in the heart of the community and close to I-89.